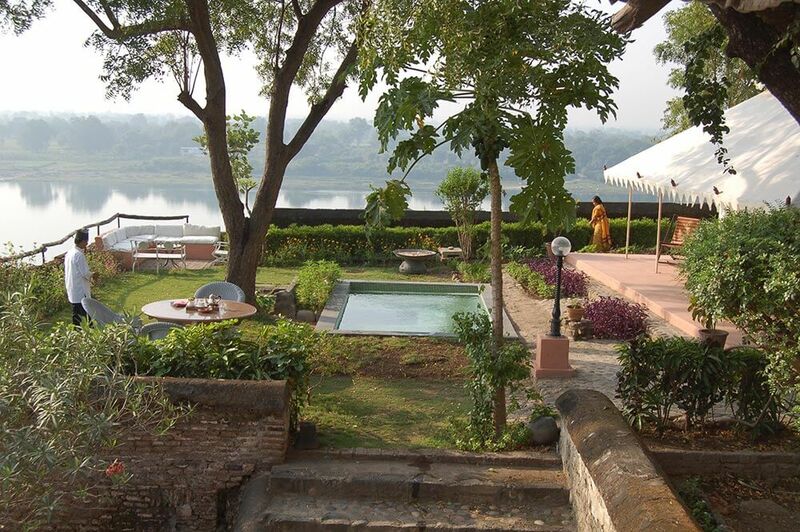 Ahilya – a remarkable hotel in a 250 year old fort, in a town that has been inhabited for 4000 years, beside a sacred river that is absolutely timeless. 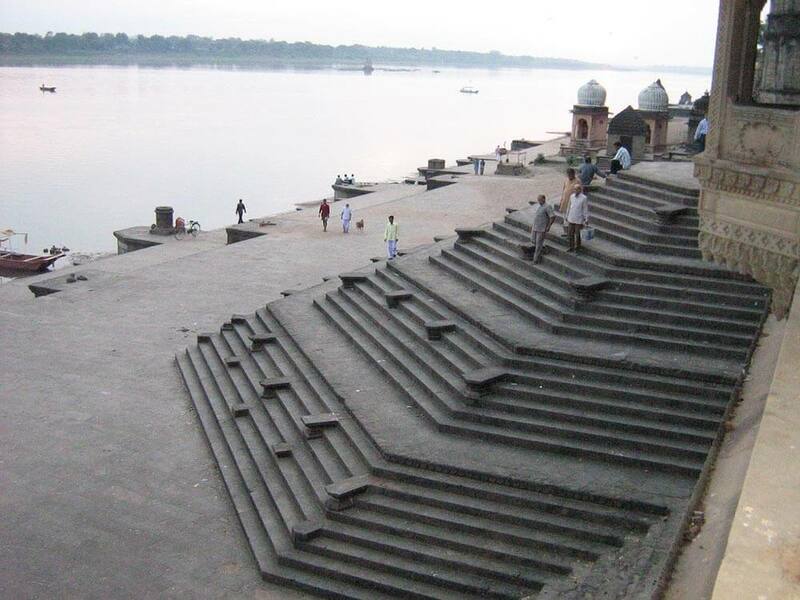 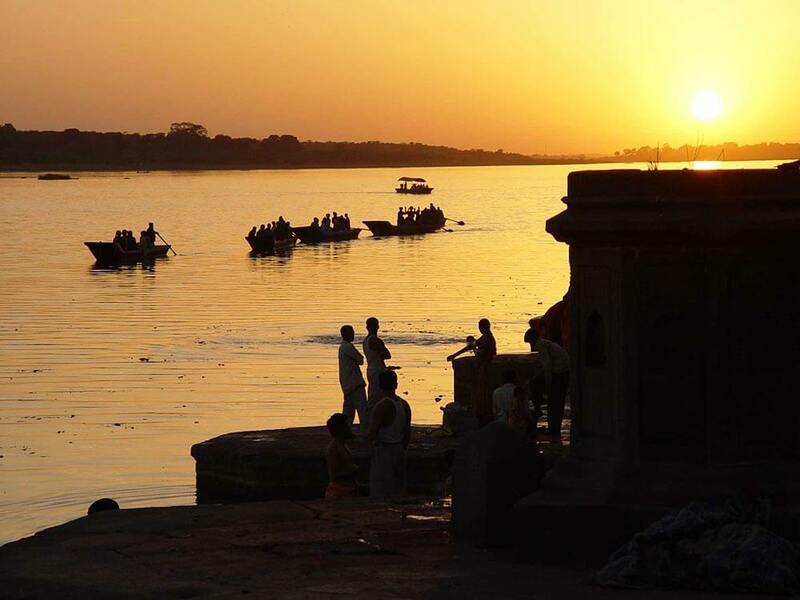 If you want to absorb the essence of India there is no better place to stay than in a fort that dates back to the 1760s, in Maheshwar - one of Madhya Pradesh’s oldest, continuously inhabited towns - on the banks of the sacred Narmada River. 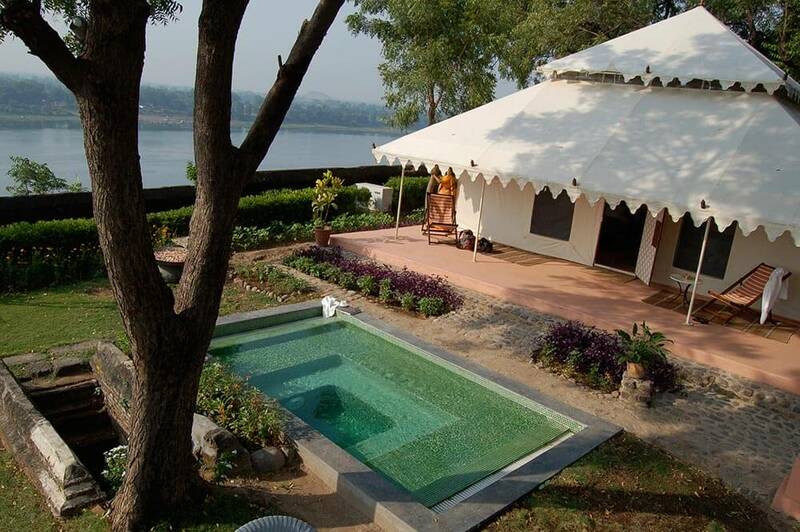 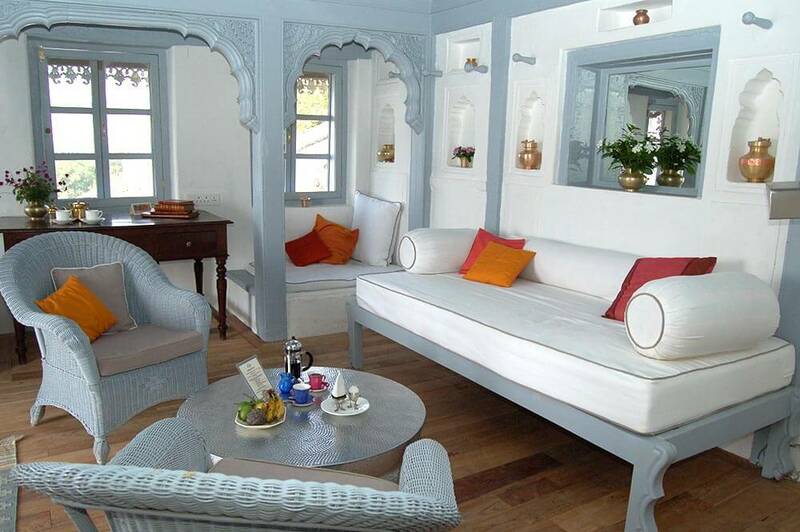 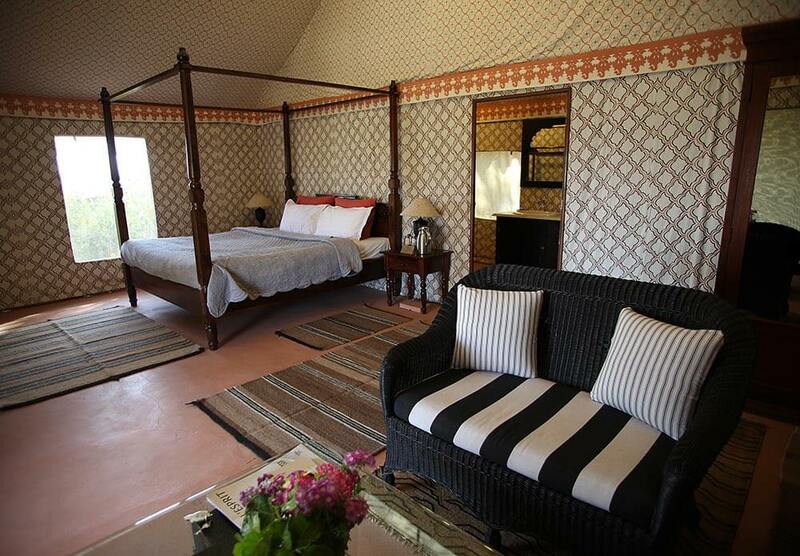 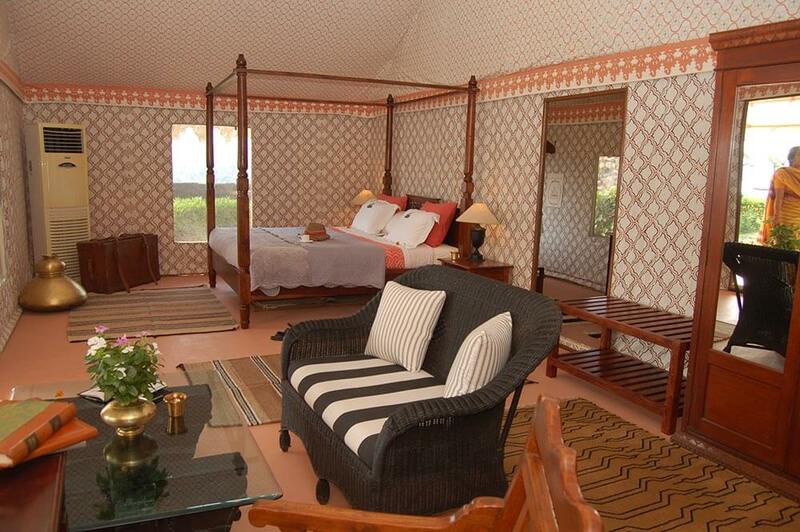 Make the Ahilya Fort your choice during your luxury, tailor-made holiday to India and you’ll be sleeping in a guest room that combines traditional India with modern design – or in a romantic tent with its own pool and terrific river views. 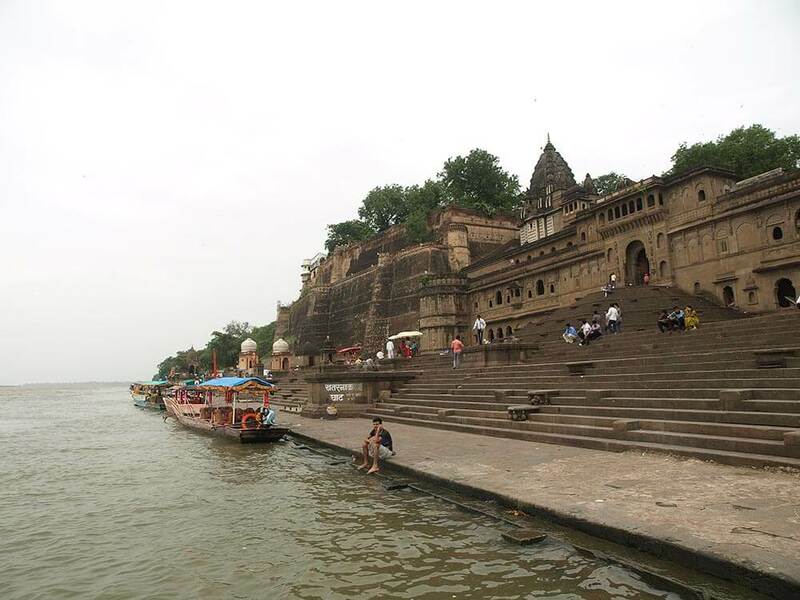 And during the day you’ll be able to visit towns like Islamic Mandu, the fabulous temples of Baneshwar and Omkareshwar, or cruise gently down the sacred river in a traditional wooden boat. 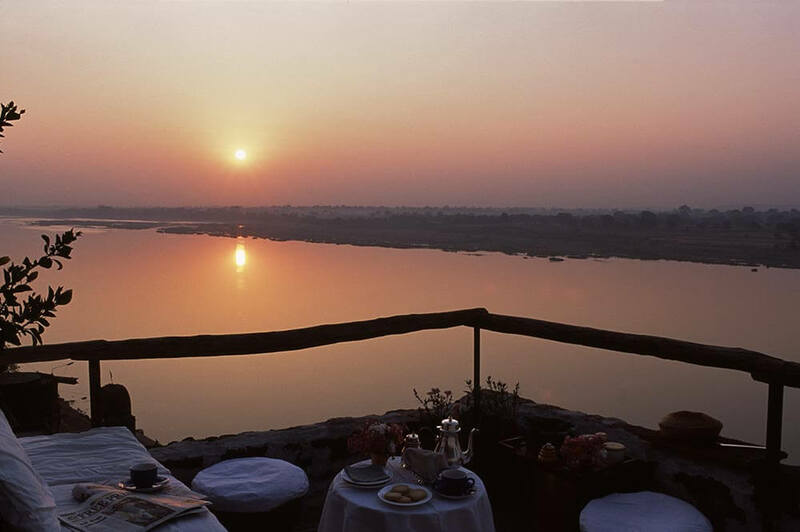 To name but a few ways of experiencing India.